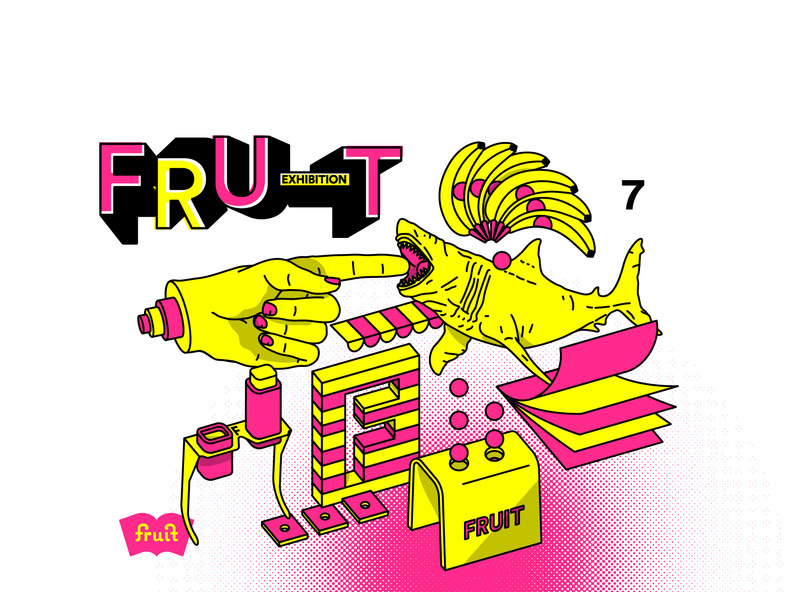 FRUIT EXHIBITION is the annual Independent Art Book Fair and festival of Bologna. Don’t forget to stop by at the booth of Kristian Ujhelji! Kristian (born 1987 in Serbia) attended dieAngewandte – University of applied arts in Vienna from 2012-2017 and finished with a degree in fine arts. Price: 18 €, Release at the FRUIT Art Book Fair.